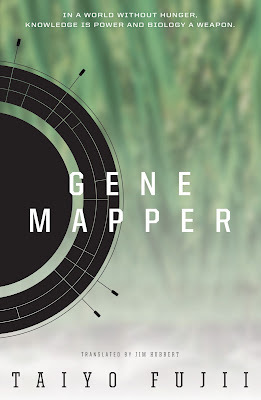 San Francisco, CA – VIZ Media’s Haikasoru literary imprint has announced its participation at Sasquan, the 73rd World Science Fiction Convention. Haikasoru will welcome the acclaimed Japanese author Taiyo Fujii as a panel participant, and will host a retail booth (E4) in the main Dealer’s Room that will offer a wide variety of the imprint’s acclaimed titles at specially discounted prices. Happening August 19th-23rd, 2015 in Spokane, WA, Sasquan 2015 is the site of the 2015 World Science Fiction Convention, also known as “Worldcon,” an annual gathering of science fiction and fantasy fans. Additional details are available at: www.worldcon.org and http://sasquan.org. Join the author as he offers a personal reading of select passages from his works. Taiyo Fujii will be among the authors featured for a discussion of the whys and whens of self-publishing versus traditional publishing. The publishing industry has changed dramatically, moving away from traditional models to online sales, self-publishing and ebooks. What could the next 20 years bring? A special insightful discussion with the author on his work and creative process. Are you deep for dystopia? Crazy for cyberpunk? Soft on steampunk? We're pitting ten sub-genres against each-other to see which should shed its "sub" prefix and become a fully-fledged genre alongside the towers of Fantasy and Science Fiction. Join author Taiyo Fujii and Haikasoru Editor Nick Mamatas for this unique forum. Taiyo Fujii will join two other prominent Japanese authors for a discussion of the famous annual literary award and the process by which science fiction literature is published in Japan. 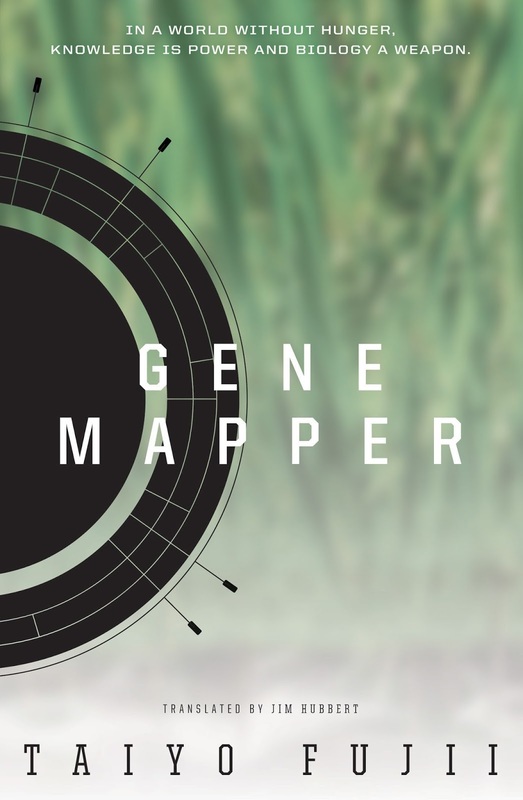 During Sasquan 2015, Haikasoru will offer GENE MAPPER along with a wide variety of its other titles for purchase with special convention pricing. Titles to be offered will include: ALL YOU NEED IS KILL (the novel which inspired the 2014 blockbuster Edge of Tomorrow); BATTLE ROYALE REMASTERED and the BATTLE ROYALE SLAM BOOK; GENE MAPPER; anthologies PHANTASM JAPAN and THE FUTURE IS JAPANESE (includes the Hugo Award-winning Ken Liu story, “Mono no Aware”); RED GIRLS and DENDERA.